Made of top quality plastic, it is durable. 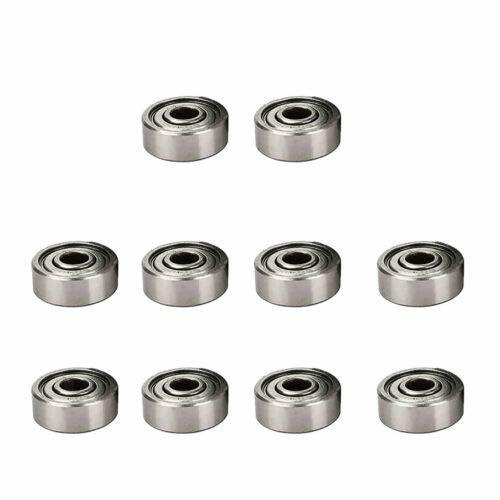 The bearing is high precision, long life and low noise. Operating voltage is DC12V, prohibit overload use. 2-terminals power connector, easy to install. 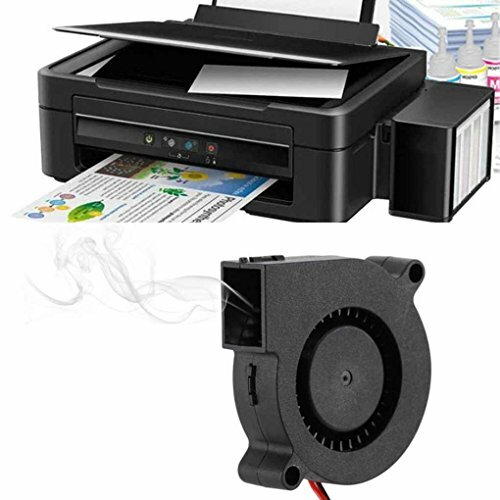 It is excellent for cooling heat sinks on hot ends, prints, or other cooling needs. 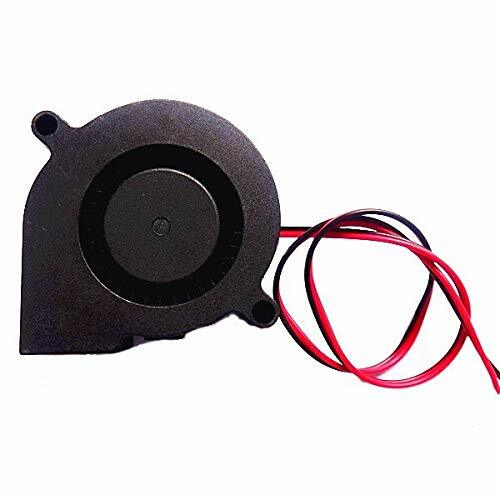 2 * 3D Printer Cooling Fans.